Thread Details Posted by Diode Dynamics, this thread has received 20 replies and been viewed 15356 times. 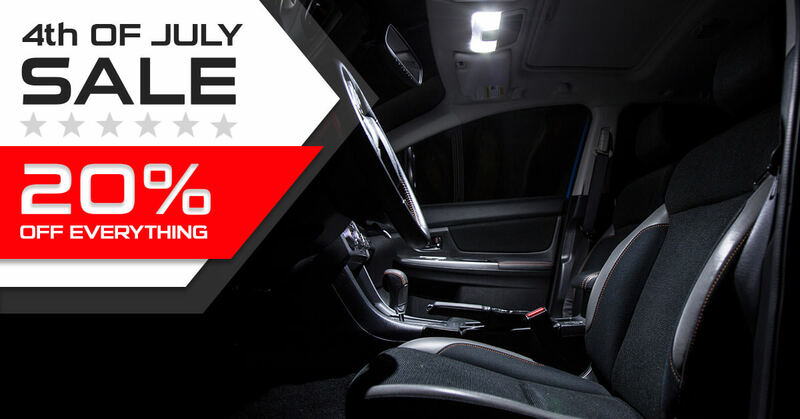 Diesel Truck Forum - TheDieselGarage.com > General Site Information > Supporting Vendors Forum > Diode Dynamics > Footwell LED Kit! RGB Multicolor & Single color options! Control w/Smartphone App!